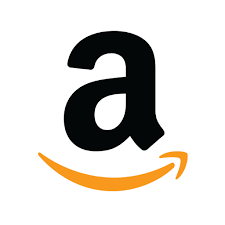 Amazon Seller Central: A short while ago, I ran a post on Amazon Advantage — describing how you can set up a distribution-style arrangement with the online sales giant. And I’ve recently updated the information on this site being offered in regards to the Amazon Affiliate program. In the interest of maximizing your effectiveness on Amazon, there’s one more program that you should be aware of: Amazon Seller Central. Greeting Card Hot Seat: We launched a Hot Seat critique series to help people improve their greeting-card design. 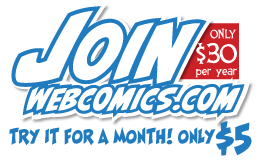 Speaking of holiday-themed merchandise, the Webcomics.com Poll asked: Are you planning special merchandise for the holiday season? You can vote on the poll in the right-hand column on the site. Grawlix CMS, a new webcomics-publishing tool: Although it’s undoubtedly the most widely used Content Management System (CMS) in webcomics, WordPress just isn’t for everyone. It can be downright daunting —especially for the first-timer — and, let’s face it, since it’s the most popular CMS, it’s also the biggest target for hackers. 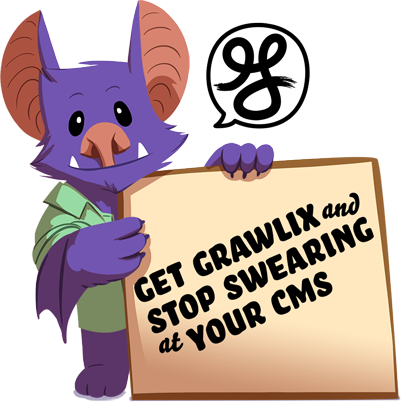 So I was more than eager to help out when the makers of the Grawlix CMS contacted me and asked me to consult on their built-for-webcomics publishing engine, the Grawlix CMS. I’m using it on two of my own sites —Arch Bros and Greystone Inn — and I recommend it strongly. Using Automator to create a simple Mac OSX app: I wanted to make a quick-and-easy PDF with the images I’ve been creating for my Patreon supporters. Of course, I could use this handy trick to do it through Adobe InDesign, but I wanted to know if there was an even easier way to do it! Checking a colorist’s work: Hiring a colorist is one of the smartest things I ever did. And I’ve worked with two of the best — Ed Ryzowskiand Alex Heberling. 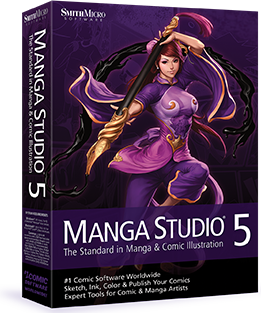 Recently a Webcomics.com member asked how he could check his colorist’s work — to make sure it would look good when it was printed. My first impulse was to get a look at the original PSD file — with the layers activated. By colorists are reticent to release their original files — for fear of a well-intentioned collaborator going into the file and trying to change things. So many colorists only release a flattened TIFF file. Luckily, Alex Heberling, who does a marvelous job of coloring my stuff, stepped in to share her expertise. With her permission, I’m publishing that information here for the greater membership who may not have been following the forum discussion. Adding a cover image to a PDF using Calibre: One of the things I hate about making files for my readers to download on their Kindle Fire tablets is that they look awful! For some reason, Kindle doesn’t take the first page of the PDF (or MOBI file) and make it the default cover — the way iOS handles it. Nah, they just give you a generic, white file icon, with the beginning of the filename, written unceremoniously across it. Blurg. Luckily, there’s a snazzy workaround. Getting the Preview app to show images in order: Does this happen to you as often as it happens to me? You drag a bunch of files to the Preview app so you can view them all at the same time, and it opens them up in the wrong order. It’s actually an easy fix, but you have to know where to look! Patreon alert: It seems a scam was being attempted on Patreon supporters and creators. The sender claims to have the creator’s Social Security number and other pieces of personal information. Jack Conte, Patreon CEO, issued assurances that this was not the case. Webcomics.com gave you an early alert on the situation and told you what you needed to know. 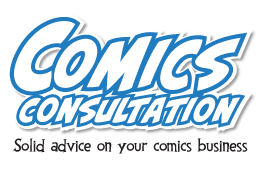 The Layout Arrow: If you need an arrow to direct the reader from panel to panel in your comic, stop and start over. You failed. Here are some thoughts on steering clear of that situation. 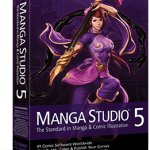 Manga Studio Sale: For a limited time, users could buy this strongly-endorsed software for a measly fifteen bucks. 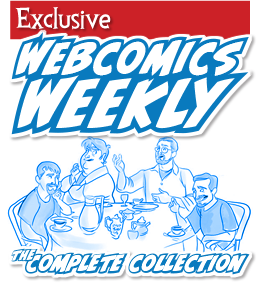 Webcomics.com gave you the heads-up so you didn’t miss this limited-time offer. Handling Dual Monitors: If you use a digital tablet, chances are good that you’ve run into the dual-monitor problem. Your tablet counts as one monitor and your computer’s monitor counts as another. When I work off my Mac Mini, this isn’t a problem. I disconnect the computer monitor, and fire up the tablet instead. But for an integrated system — like my studio’s iMac — the monitor is integrated into the computer. I’m sure I could disconnect it, but it’s actually pretty useful to have that second screen for image searches and other art essentials (like Pandora.com). But then it happens. The software you’re using pops into the computer monitor, and — even if you drag it to the tablet monitor — the control bar and all of the dialog boxes appear in the computer monitor. We give you the lowdown on the simple solution.